Come along for a morning of Softly Flowing Therapeutic Yoga especially crafted to support Women's Wellbeing, with Kristina of Prana Lotus. 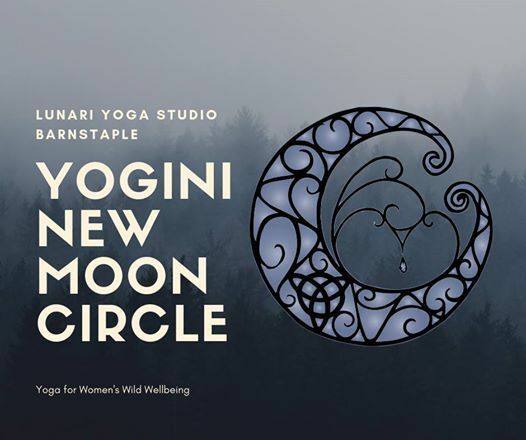 There will also be a guided meditation to focus on harnessing creative power of the new moon and a radically restorative yoga nidra deep relaxation. To finish there will be time to share for nourishing herbal tea and delicious vegan cake. 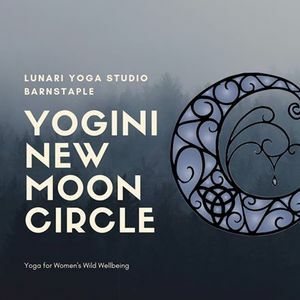 All in the beautiful and lush space at Lunari Yoga Centre just 15 minutes from Barnstaple/Ilfracombe. Investment - £15 Booking is essential, please purchase your ticket via the eventbrite link.